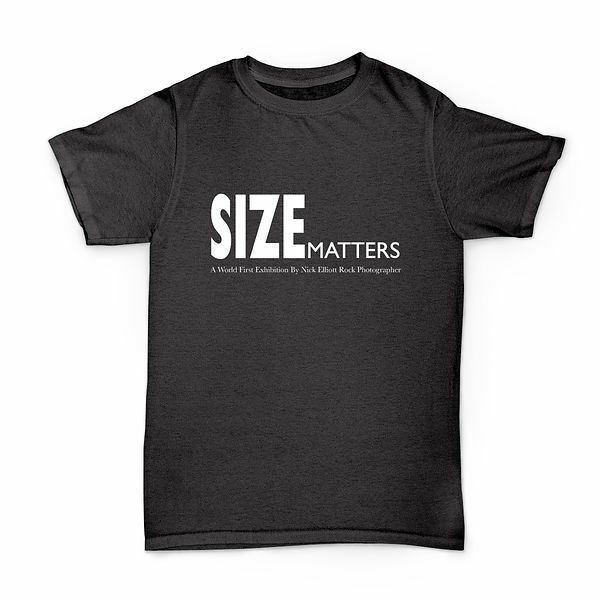 Nick Elliott Shop | Size Matters! Who said "size doesn't matter"? Well, we reckon it does! Check out this latest range of apparel to commemorate Nick Elliott's world first exhibition Size Matters.